Sir Muir was Principal of the University of Glasgow from 2003 to 2009. Prior to his appointment at the University of Glasgow he was Permanent Secretary to the Scottish Executive. He was born in 1949 and was educated at The High School of Glasgow and Glasgow University, where he took a first-class honours degree in Natural Philosophy. He chaired the Judicial Appointments Board for Scotland from 2008 to 2016. He is Chairman of Trustees of the Royal Botanic Garden Edinburgh, and Chairman of the Scottish Committee of the National House Building Council (and a member of its main Board). He is a deputy Chair of Governors of the Glasgow School of Art, and a Member of the Board of the Moredun Research Institute. He was elected as a Fellow of the Royal Society of Edinburgh in 2000. He holds honorary degrees from the Universities of Strathclyde, Glasgow and Edinburgh. His interests include music, food and wine. Cathy Bell worked in University Development for over 30 years. 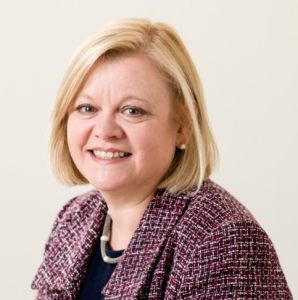 Previously Director of Development and Alumni Services, and Secretary of the University of Glasgow Trust, Cathy has also served as a Trustee on the Board of the Merchants’ House of Glasgow, chaired both the Ross Group and the Caledonian Group and was an inaugural member of the Scottish Fundraising Standards panel. A graduate of The University of Glasgow, gaining an MA in English Literature and History and a diploma in Accountancy, she returned to work there in 1987 as the fund-raising office was being established. As Director of Development for 20 years, Cathy managed the Development and Alumni Office’s twin objectives of fund-raising and alumni engagement. She oversaw the University’s development and alumni mission which included successful capital campaigns including the Wolfson Medical School, SCENE, the BHF Cardiovascular Building and the Wolfson Wohl Building achieved through the successful Beatson Pebble Appeal. Before her recent retiral, and with sights turned to the launch of a major Campaign that will benefit the University, the West End of Glasgow and beyond, Cathy oversaw the expansion of the size and reach of the Development & Alumni Office as well as the successful private phase of the forthcoming Campaign. Jo Elliot is a merchant banker. 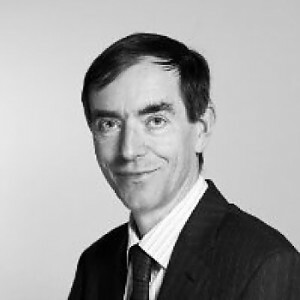 He joined his firm Quayle Munro in 1983 and was its chief executive up to 2007, latterly specialised in projects at the public/private sector interface including privatisations and PFI/PPP. He now has a diverse portfolio of activities across public, private and third sector. 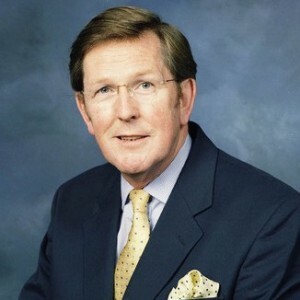 He is chair of hub South East Scotland, the partnership vehicle charged with delivery of new community buildings in the region; vice chair of the Court of Dundee University; and a director of J W Galloway Ltd, which is one of the largest red meat processors in Scotland. 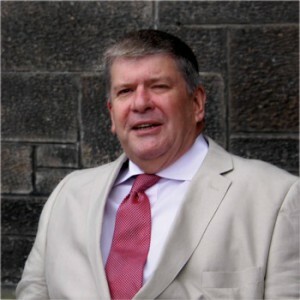 He is also director of a number of third sector enterprises concerned with social services and the arts – besides the Dunedin Consort he is a director of the Scottish Chamber Orchestra, a director of St Mary’s Music School and chair of the Edinburgh International Festival Endowment Fund. 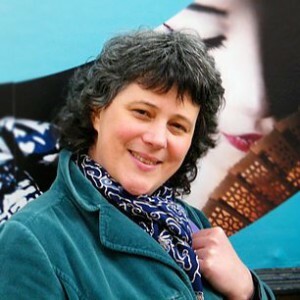 Kirsteen McCue is Professor of Scottish Literature and Song Culture and Co-Director of the Centre for Robert Burns Studies at the University of Glasgow. She is a graduate of the Universities of Glasgow and Oxford, having won the prestigious Herkless Prize for top woman graduate in the then Faculty of Arts at Glasgow and also the Snell Exhibition to Balliol College, Oxford. She has been General Manager of the Scottish Music Information Centre, a unique archive of music by Scottish composers of all periods, and an organisation at the forefront of international promotion of Scottish music (now The Scottish Music Centre: www.scottishmusiccentre.com). She has also worked for the BBC and Edinburgh International Festival. And she has been part of Scottish Literature at the University of Glasgow since 2002, teaching across the subject from the Renaissance to the present day. Until his retirement David was a partner in the Scottish legal firms Dundas & Wilson and Turcan Connell. 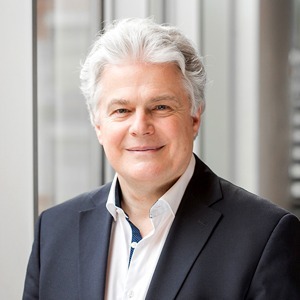 He has served on many arts boards including Edinburgh International Festival, the Queen’s Hall and the Royal Conservatoire of Scotland Endowment Trusts. He is currently Chair of Carl Rosa Opera and a trustee of the Art Fund Scotland and Live Music Now. David Strachan is Managing Director of Tern Television Productions , of which he was a founder in 1988 prior to the management buyout which he led in 1992.  Tern is now the largest Scottish owned independent television production company, and a top 50 UK TV company. Tern makes programmes for BBC ONE, BBC TWO, BBC FOUR, BBC Scotland, BBC Northern Ireland, ITV, Channel 4, UKTV, Discovery and Sky, and its programmes sell to other channels all over the world. Tern is also a leading digital producer.